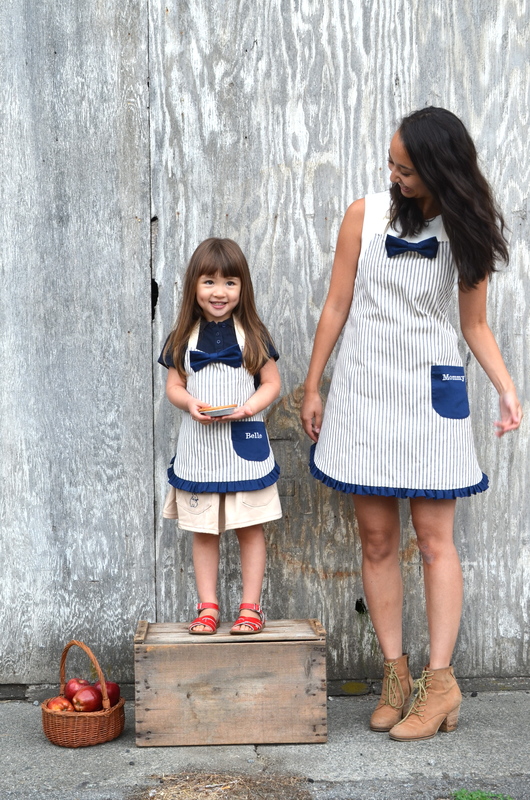 Our Peach Heart apron is sweet as pie, it comes in Mommy and child size, oh my! A personalized gift for your loved one awaits but make sure you order by the following dates! Regular shipping to US and Canada: Dec. 8 Express shipping to US and Canada: Dec. 13.